LiL Moo & Mee: I made it to 1000 Likers!! I made it to 1000 Likers!! 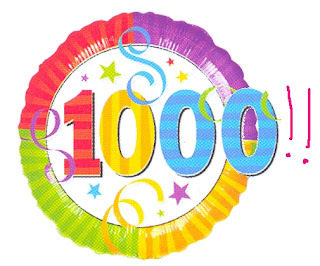 I can't believe I made it to over 1000 likers tonight on my Facebook page. I've only been open since December last year and made a 1000 already!! Makes it all worth it. How did LiL Moo & Mee come about?